In fact, the French love of painting is also reflected in an important aspect, that is, any organization and unit, regardless of size, almost all have their own emblems, and these emblems are exquisitely designed and cleverly implied, which fully reflects the creative spirit of the French nation. 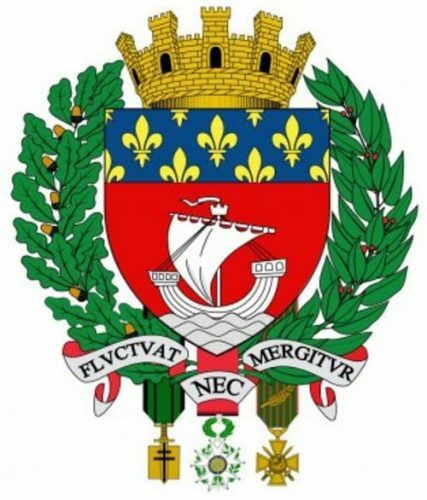 For example, the city emblem of Paris is like this. 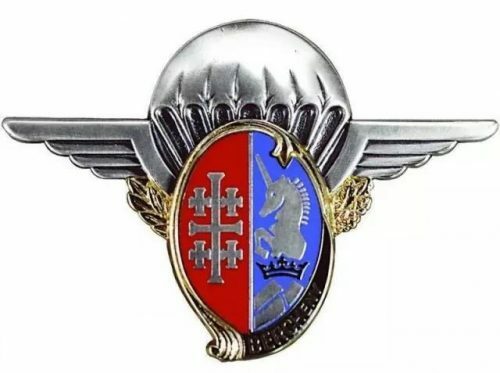 Now, I will take you to appreciate some French military emblems. 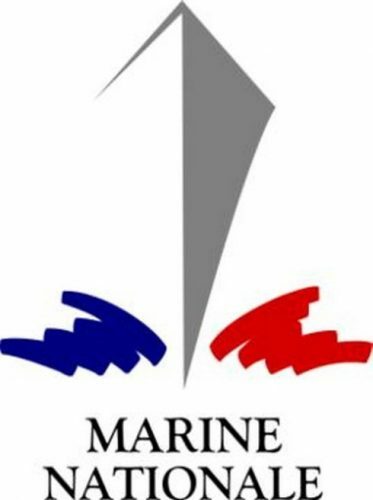 Speaking of the military emblem, let’s start with the French Ministry of Defense. 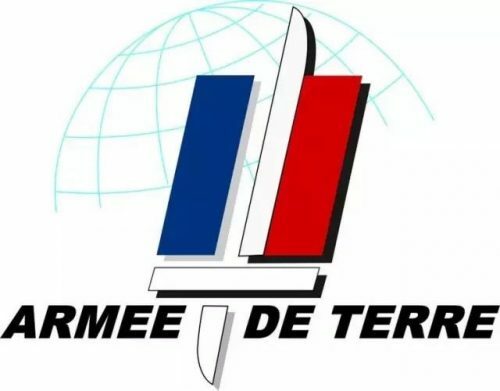 As a functional department of the French government, the emblem of the French Ministry of Defense is composed of the emblem of the French government in the top half and the French “Ministry of Defense” in the lower half. 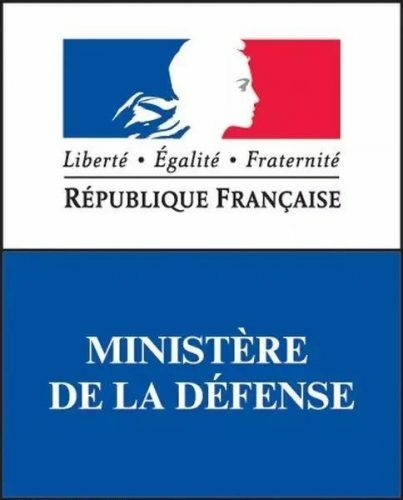 The emblem of the French Ministry of Defense is marked with the French national motto: “Freedom, Equality and Fraternity”. Next, the French General Staff is responsible for coordinating and commanding of various services. 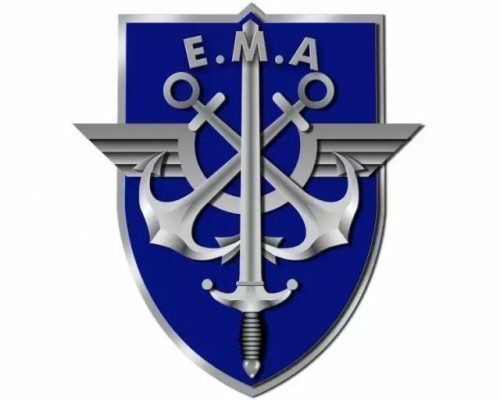 On the emblem of the General Staff, we can find three main elements of the army, the navy and the air force. The emblem design styles of the Army, Navy and Air Force are similar, which not only embody the characteristics of the armed services, but also use the blue, white and red colors of the French flag, they are concise and beautiful. 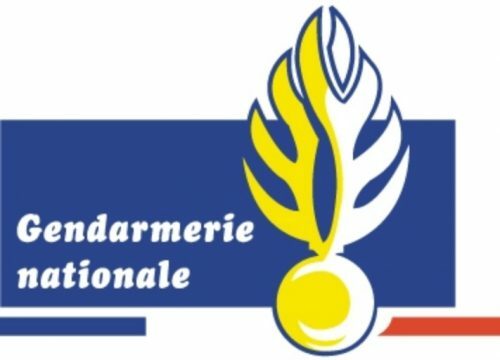 In addition to the three major traditional military categories, the French armed forces also include the National Gendarmerie, which is jointly led by the Ministry of Defense and the Ministry of the Interior, the National Gendarmerie is responsible for the French homeland security. 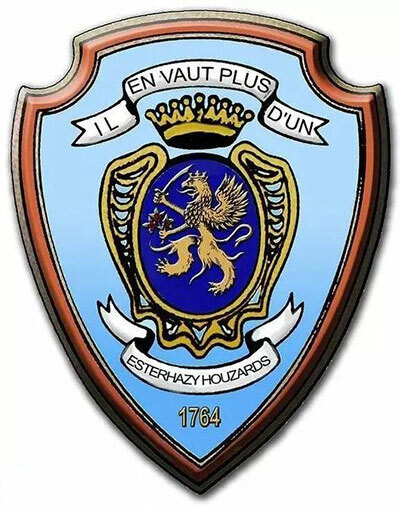 Below is the emblem of the National Gendarmerie. As an old colonial power, France once had a large number of colonies in Africa and Southeast Asia. Today, the French army still provides military assistance to some countries in the form of overseas military operations. 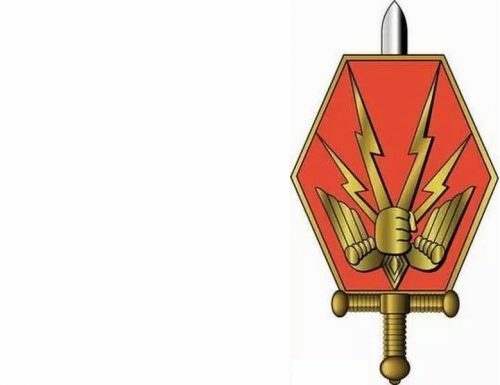 Let’s see how the Romantic French name these overseas military operations and design their emblems. Above are the two most important military operations emblems of the French Army in Africa. 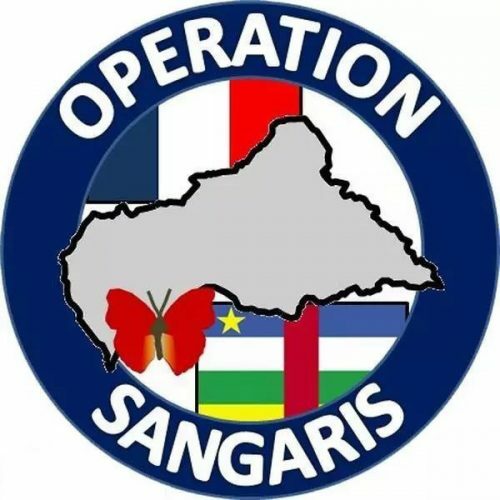 The mission area on the left is the Central African Republic and the operation code is “Blood Butterfly”. The mission area on the right is multi-national region in Sahara and the operation code is “Star Moon Dune”. The Army Staff Emblem is on the left. 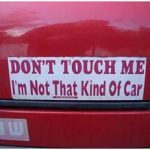 Give people a feeling of strength. Next, we will focus on one of the most traditional French forces: armored soldiers. Why do we say that? In France, armored soldiers inherit the tradition of cavalry; that is, continuing from cavalry. 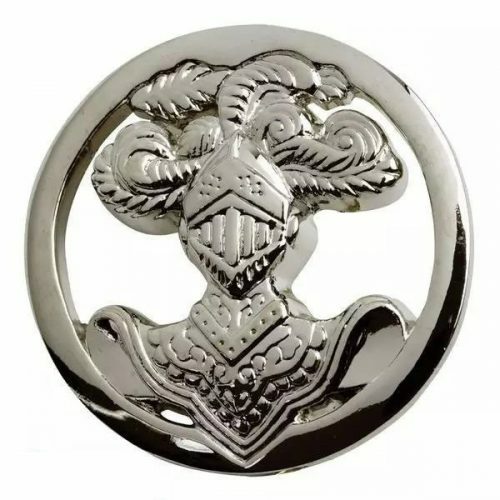 The name of the service is also called “armored cavalry”, while the emblem of the service is directly retained and inherited by cavalry as below Metal Pins showed. The French Army currently has eight regiments of armored cavalry, three of which are equipped with AMX-56 Leclerc and are the Army’s heavy fire assault force. 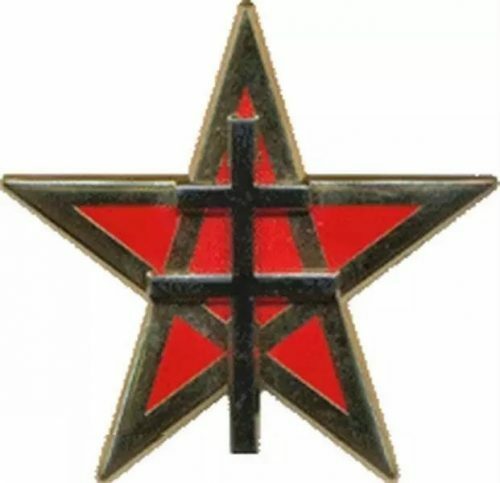 Below are the military pins of emblems of the 12th Heavy Cavalry Regiment, the 1st Hunter Regiment and the 501st Battle Tank Regiment from left to right. The remaining five armored regiments are equipped with wheeled light tanks, and the designations and emblems of these regiments are mostly handed down by former cavalry units with a long history. 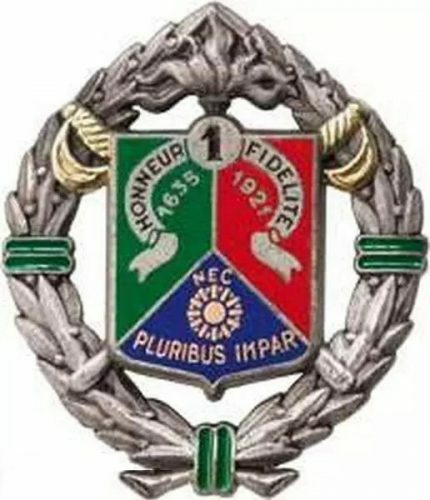 Founded in 1921, it is part of France’s famous foreign legion. and participated in the battlefield of North Africa during World War II. 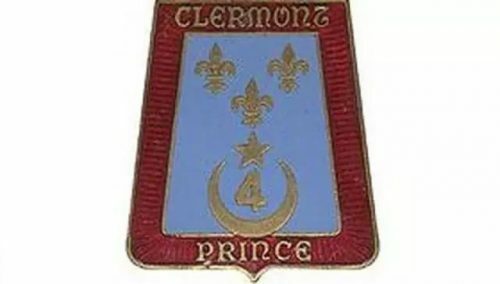 Founded in 1779, its predecessor was the Prince Clermons Volunteer Corps. The regiment’s predecessor was founded in 1764 by the French Royal Cavalry officer Este Archie. 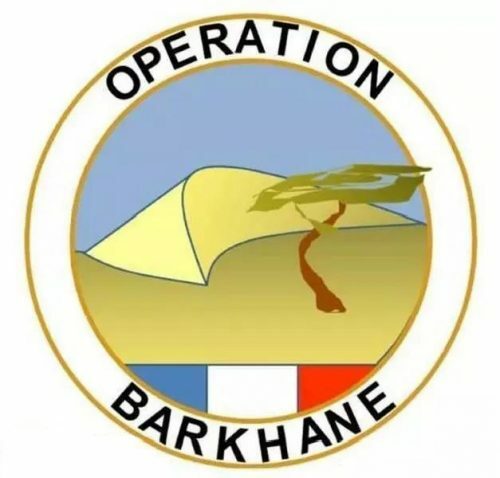 Founded in 1720, it is now the only special operation regiment of the French Army who is capable of carrying out parachute operations with armored equipment. Not only the regiment, but each company of the French Army has its own emblem. 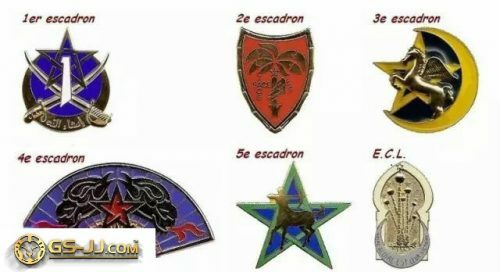 The following picture shows six military pins of company emblems of the 1st North African Cavalry Regiment’s 1st to 5th Combat Company and Command and Logistics Company. The design fully draws on the local elements of the regiment’s long-term service in North Africa. These metal pins of the French army are often used in military uniforms, armbands, military documents, books or military commemorative activities. They play a good role in inheriting and carrying forward military traditions, enhancing the sense of honor and belonging of soldiers. 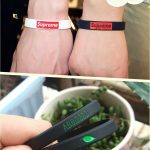 Click the link below to know more about custom military pins now!